A car, tuck, motorcycle or any vehicle can break down at anytime, and anywhere. However we maintained your vehicle maybe, at the end of the day it is a machine and machines can stop working properly, or at all, at the least unexpected times. This can happen because of an accident, a wiring or mechanical default, wet or icy roads or just some reason that may not be so easy to pin point! 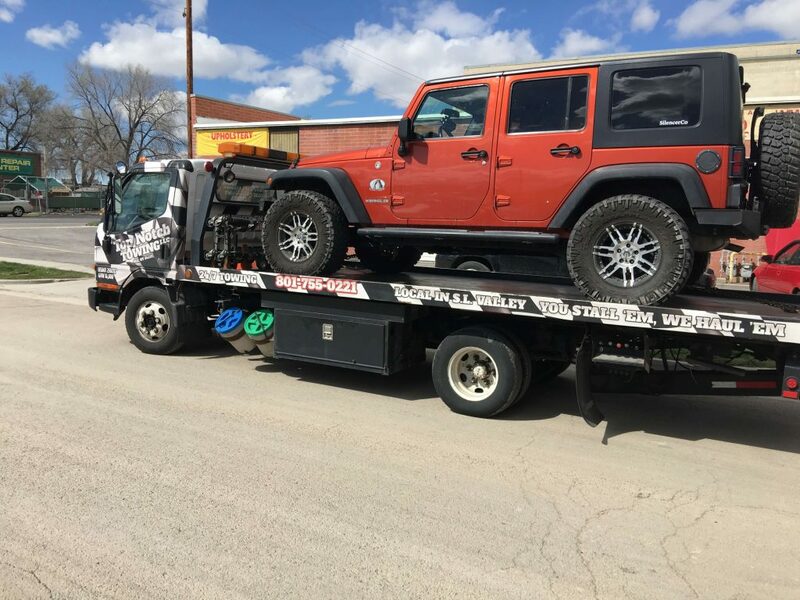 At such times what comes in handy is a professional towing service that can easily, safely and without any damage to your vehicle. These are one of the most commonly seen tow trucks and also probably the most widely used. It has a long platform or a flat bed at the rear, which holds a vehicle in place. It uses hydraulics to move the flat bed up and down for easy towing of the car. If a car is functional it can easily be driven into the ramp or even easily pulled up to the ramp if it is not functioning. 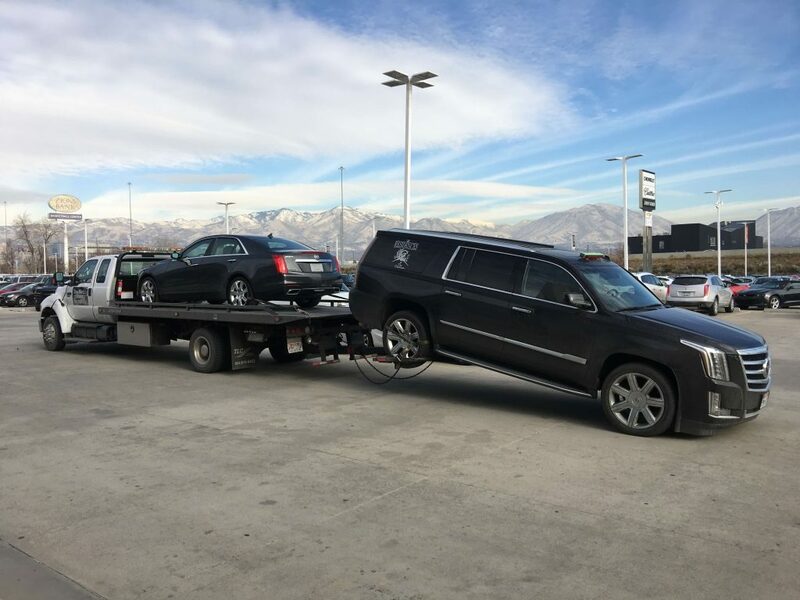 High value cars or cars that have suffered serious damages are usually towed on a flatbed tow truck. 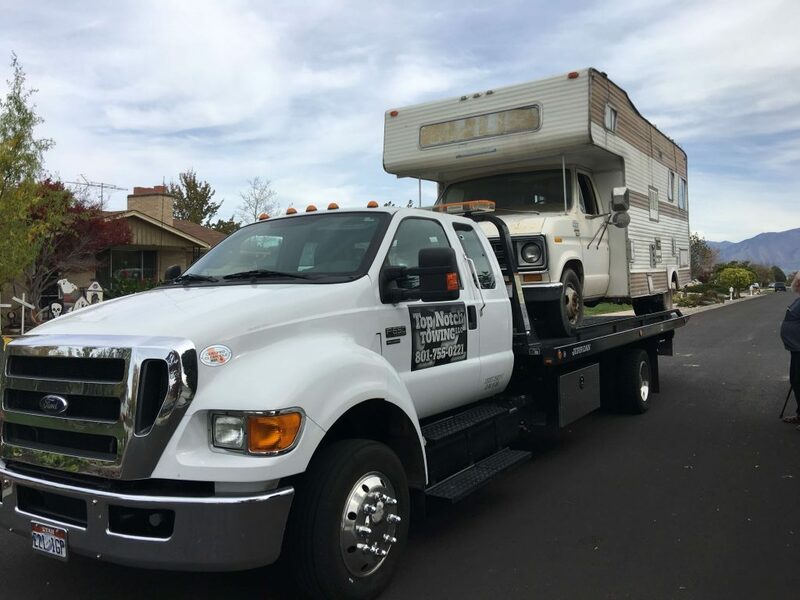 If the car that needs to be towed is a large vehicle like a truck or a semi-truck, then a heavy duty towing truck will get the job done. It has the capacity to carry heavy loads and is built for greater strength and stability required carrying heavy load vehicles. This is one of the oldest kinds of tow trucks and probably one of the firsts. 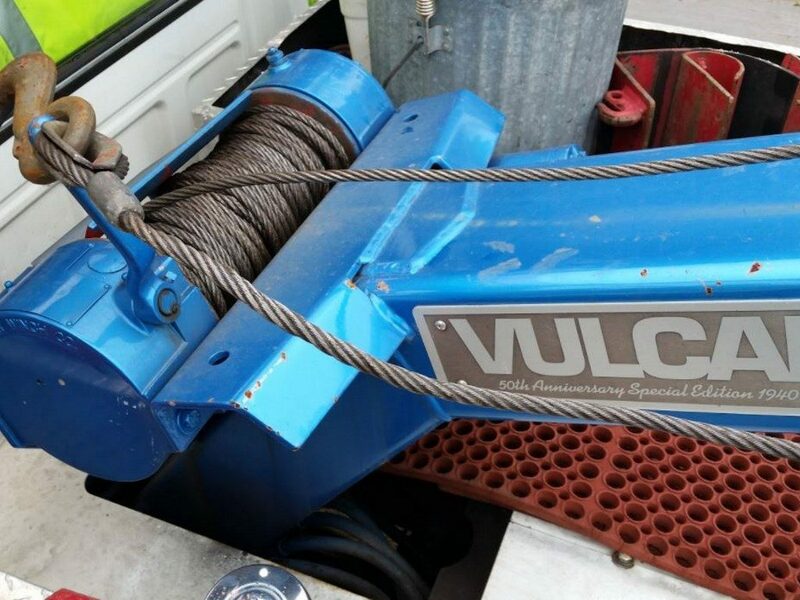 As the name suggests it has a large hook that cradles the vehicle being towed and a long chain that lifts it off the ground or onto the rear wheels. However, this puts the towed vehicle under immense pressure and is thus not the safest towing truck. It is preferred for towing goods or even motorcycles as the weight is lesser. An upgrade to the hook and chain tow trucks, wheel lift tow trucks are similar but instead of a hook and chain it uses a metal yoke. The metal yoke reduces the pressure on the towed vehicle and also reduces the possibility of damage. It uses hydraulic lifts to lift off the vehicle after it has been secured by the metal yoke. It is not recommended for heavy or high value cars though. 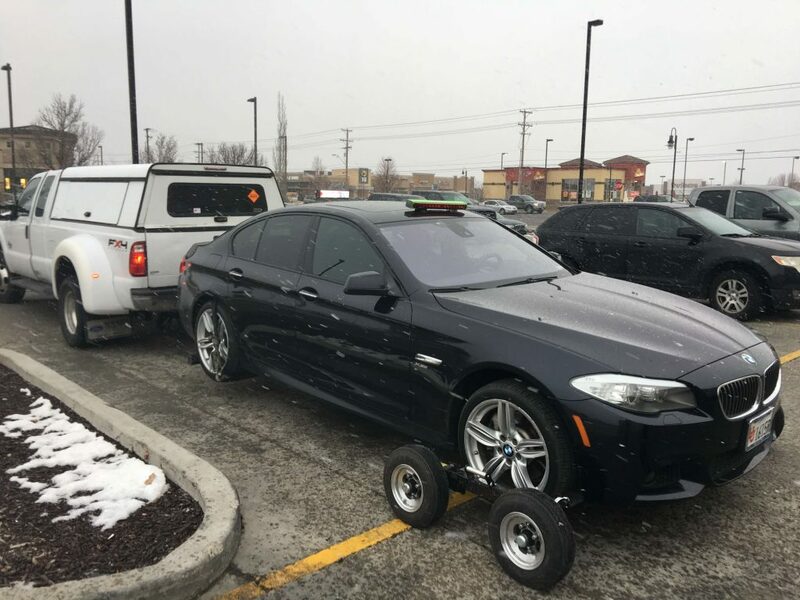 Sometimes the need for towing arises when a car gets stuck in mud, snow or even broken pavements. All you need is a lift and back to stable ground- that’s where a winch out tow truck comes in use. It lifts you and puts you back on the road!